The Yarra Valley has so much to offer! 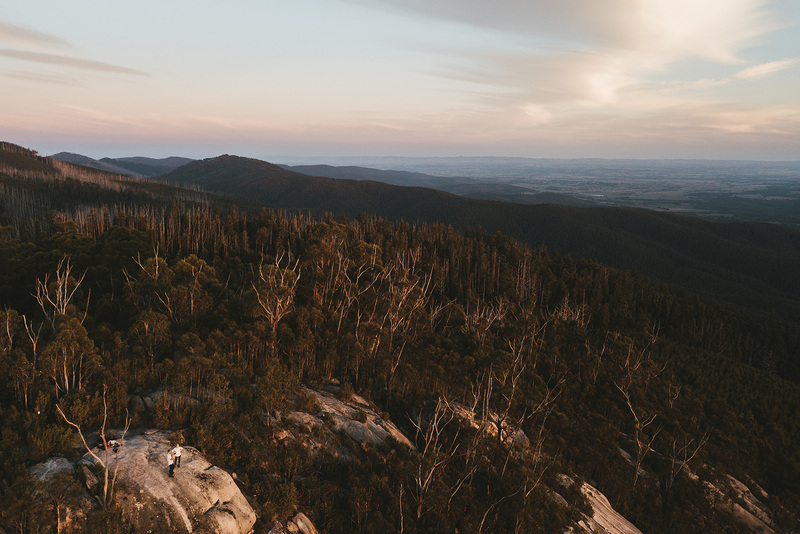 Only 1 hour drive from Melbourne, the Yarra Valley is famous for its food, wine, local produce and natural beauty. http://www.habitattree.com.au Perfect for guests with an interest in the local environment, offering a variety of Eco and Environmental educational tours. 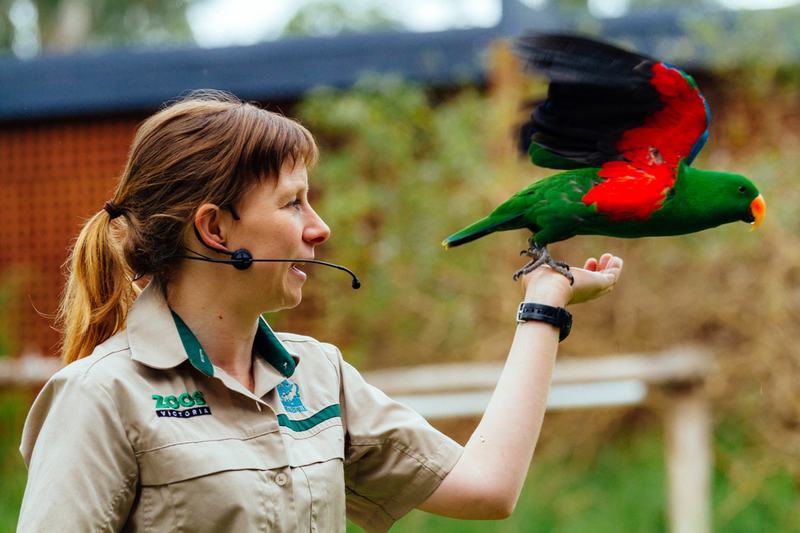 Get up close and personal with Australia’s iconic wildlife at the famous Healesville Sanctuary. Only 40 minutes drive from The Canvas Barn B&B. 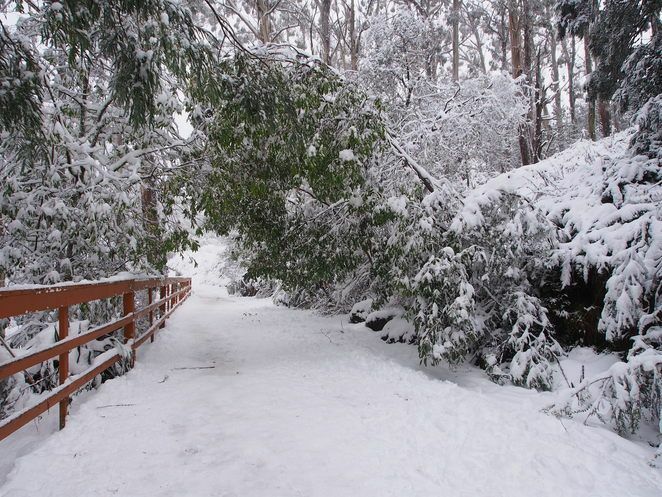 Mt Donna Buang becomes a winter wonderland and is only a short drive away. Experience the joy of making a snow man, exploring the nearby trails or have a snow fight with the kids! There are many walking trails and hikes around the township of Warburton including the beautiful La La Falls. We can guarantee you will feel a drop in temperature from the moment you reach the start of Old Warburton Road. 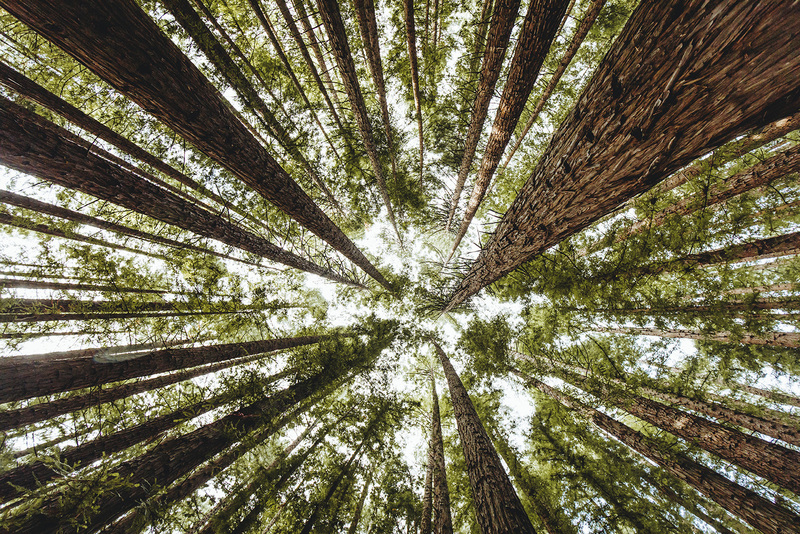 Being amongst the trees, the freshness in the air, and if that is not enough there is easy access to great swimming holes in Warburton for you explore. We understand the awareness of the fire season, and take all precautions to ensure a safe stay. As part of our policy we are happy to refund your money on an extreme day if required. 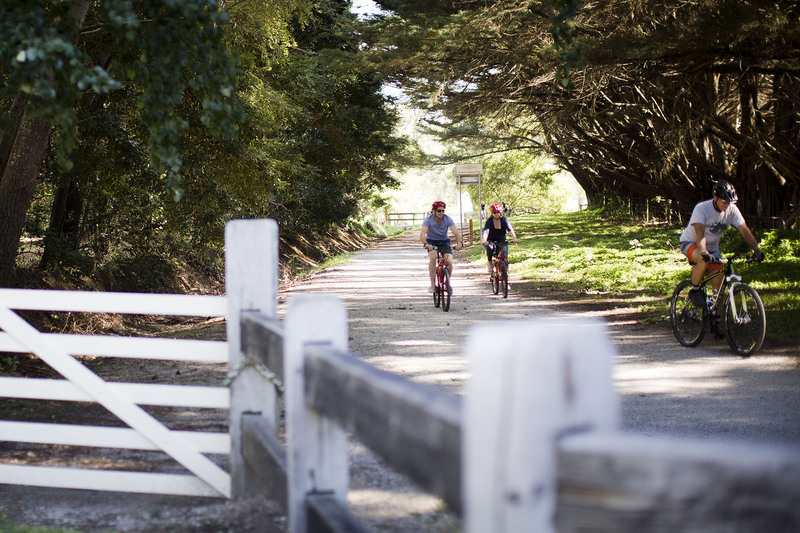 For the avid cyclist or for those who just want to hop on a bike and go for a meander, there is a bike trail for you. 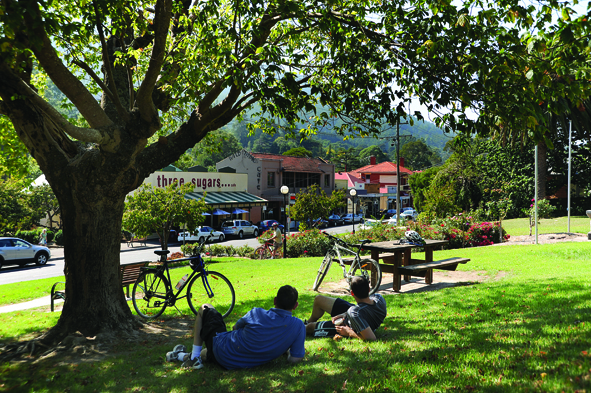 The Warburton Rail Trail offers a flat easy ride along the Warburton Valley where you can stop at each town along the way.